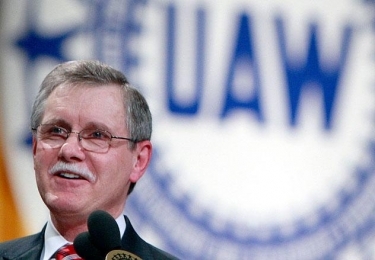 Seeing automakers through bankruptcy and beyond: When General Motors Co. emerged from bankruptcy a year ago, Gettelfinger had helped save the domestic auto industry, new UAW President Bob King said last month. Gettelfinger had worked behind the scenes in Washington to persuade President Barack Obama's auto task force to support a bailout. And the concessionary contracts Gettelfinger shepherded through an increasingly resistant membership beginning in 2007 have allowed the Detroit 3 to be profitable on a lowly 11.5 million-unit U.S. sales rate. This is third straight all-star designation for Gettelfinger, who retired last month at 65.